When it comes to disposing of chemical waste, there are a few key things to consider. Firstly, disposing of chemical waste is not the same as disposing of other types of waste. In fact, chemical waste has to be handled with an immense amount of care. This means that chemical waste is disposed on in a unique way. Secondly, chemical waste can only be disposed of in certain locations. As it can cause damage to the environment, chemicals must be disposed of in specific locations and in a way that will not affect the surrounding areas. As such care and attention is required, most businesses choose to seek the help of professionals. 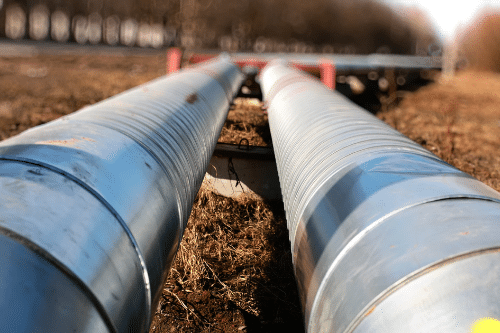 There are a lot of different types of chemical waste and some businesses cannot avoid creating it, which is understandable as a lot of chemicals are used in industrial environments. If you are creating chemical waste, it’s best to seek the help of professional chemical waste disposal experts. This is where the team at Mantank come in. At Mantank, we commonly deal with a wide range of hazardous waste management. We are experienced, skilled and thorough. 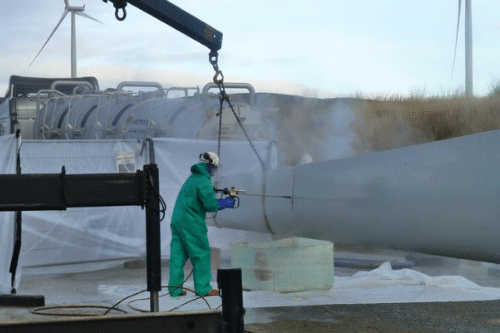 With years of experience and state of the art equipment, we are able to remove and dispose of chemical waste with efficiency and effectiveness. This means removing it all and disposing of it in a safe and secure place. After all, no business wants to be held accountable for chemical waste disposal problems. There are a lot of rules and regulations about disposing of chemical waste and these are in place to protect you, the public and the environment. If these rules and regulations are not adhered to, fines and legal ramifications are possible. So, as you can see, having experts dealing with everything cuts down on the chances of problems occuring. If your business creates chemical waste, it’s important to have a team of experts on standby to help whenever possible. This way, we’re able to get started with removing the hazardous waste the moment it is created. 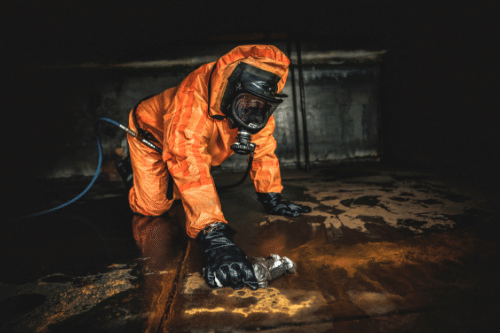 Though there are other chemical waste disposal companies available, very few are able to offer the same impressive service as our skilled team. 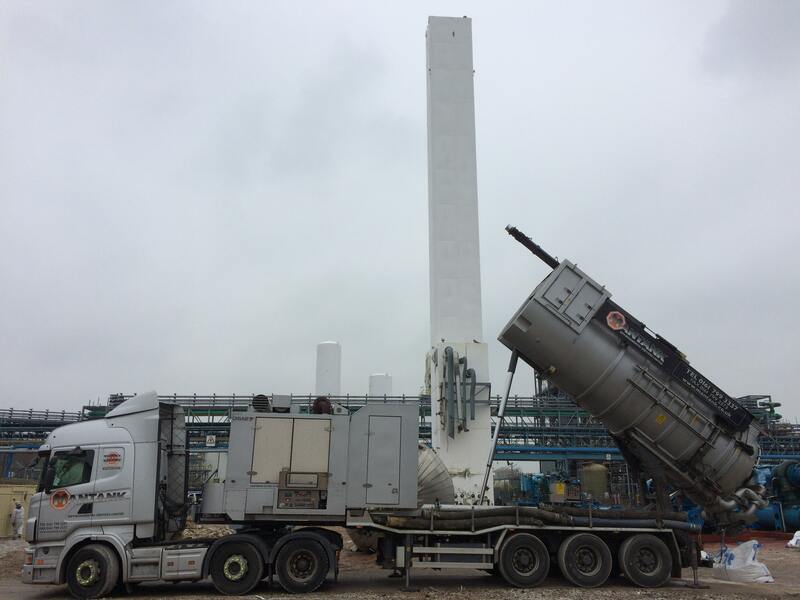 Having worked with a lot of varying clients, we have come to truly understand that chemical waste disposal is an important part of running a successful business. We provide the full range of chemical waste disposal services. This ensures we’re able to work with any chemical and any business, regardless of size or industry. We’re even able to work on one off projects and on an ongoing basis. All of our chemical waste disposal services are practical and cost effective, something that leads to our clients working with us time and time again. To find out more about chemical waste disposal or for more information on any of our other services, get in touch. 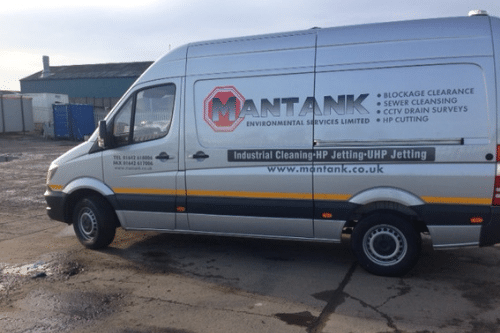 Contact the Mantank team today on 0161 799 3337, 01642 618 006 or via the online contact form.